Designed for entry level racing. Available in 2 sizes (14″, 15″). 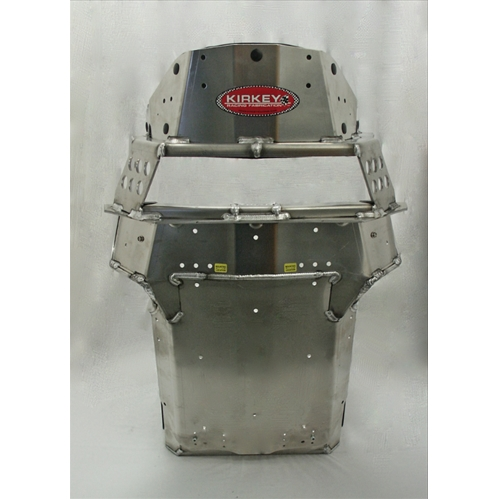 Built in head and shoulder restraint. 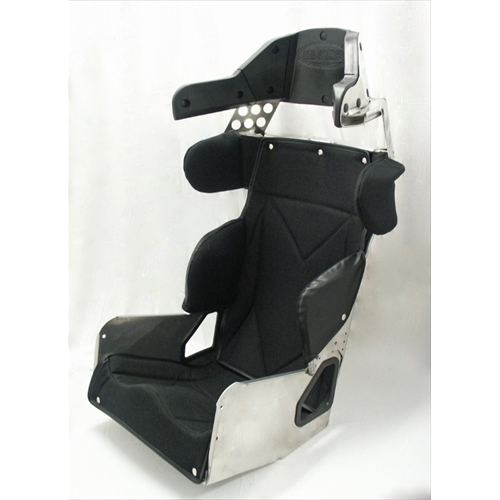 Accommodates all head and neck restraints. 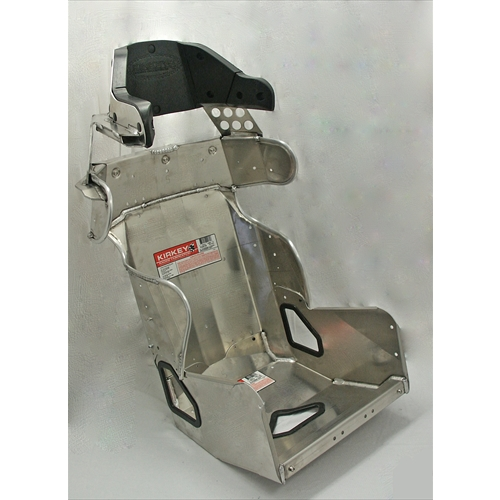 Seat height can be adjusted 11/2″ vertically. Cover available in black cloth only. Molded rubber insert on lap and sub belt openings.